Dr. Parikh received his medical degree from Medical College Baroda. He also completed his residency at Bronx Lebanon Hospital Center and a fellowship at Eastern Virginia Medical School. NGPG Vascular Center combines compassionate care and advanced technology to provide patients with optimal results. Our board certified vascular and endovascular specialists have over 70 years of combined experience and are experts in the treatment of peripheral vascular disease, cerebrovascular disease, aneurysm disease and vein disease. NGPG Vascular Center has two locations: Braselton and Gainesville. 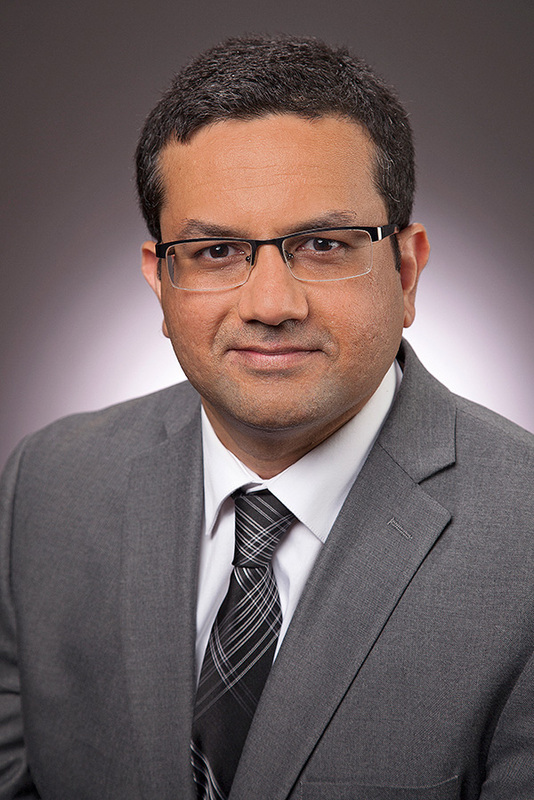 Dr. Parikh will see patients in the Gainesville office located at 200 South Enota Drive, Suite 360. The practice is open 8:30 a.m. – 5 p.m., Monday through Friday. Call 770-219-4000 to schedule an appointment or visit www.ngpg.org/vascular to learn more.